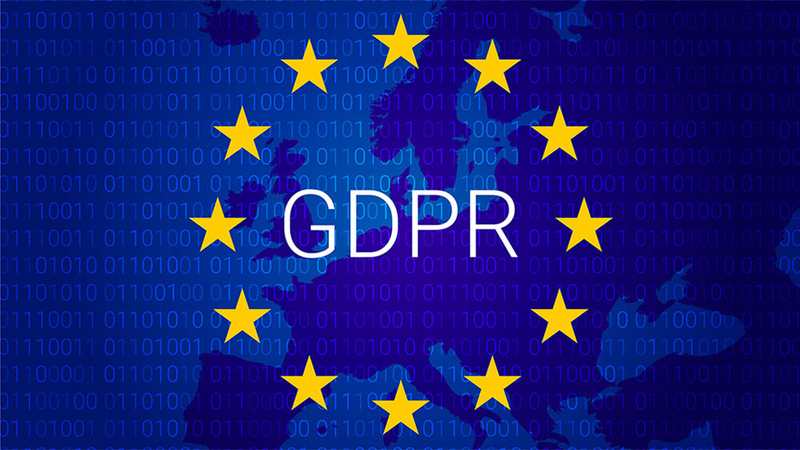 The General Data Protection Regulation (GDPR) is a new piece of EU legislation that overhauls the UK’s laws on data protection and cyber security. It comes into force on 25th May 2018 and will apply to businesses and organisations of all sizes, enforcing new guidelines and regulations for data handling. In the UK, GDPR will replace the Data Protection Act 1998, which was brought into law to implement the 1995 EU Data Protection Directive. GDPR seeks to give people more control over how organisations use their data and introduced hefty penalties for organisations that fail to comply with the rules, and for those that suffer data breaches. It also ensures data protection law is almost identical across the EU. It’s something every business needs to prepare for, as it impacts how you communicate with your customers and how you handle any information you store about them. With the new GDPR regulations upon us, now is the perfect time to clean up your data. If your current data does not comply with the new GDPR regulations, then you will need to contact everyone on your database to ask them to confirm their consent to you holding their information. We have had tremendous success updating business databases and can provide you with fully opted-in and up-to-date data. We also profile and pre-qualify your prospects whist cleansing your data targeting the key decision makers who will make a positive impact on your business.